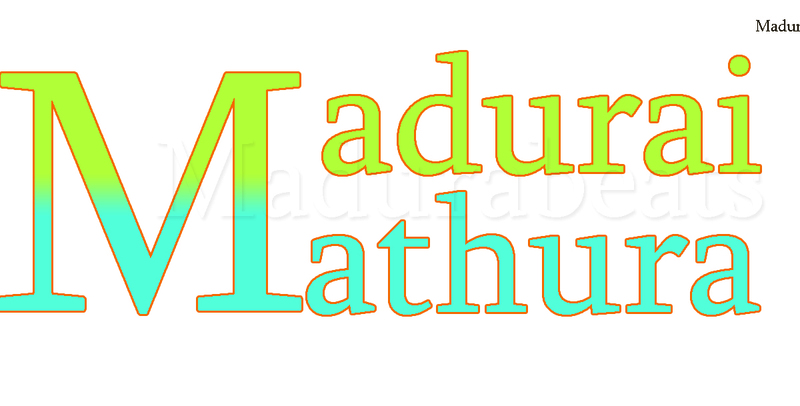 We all know There are two Madurai in India, in north India they call it Mathura. There are lots of similarities between two Madurai. 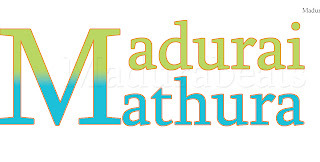 Madurai was located in the bank of vaigai, Mathura was located in the bank of river yamuna. comparably Mathura "vainava sthalam" lord Krishna's birth place. In the literature s Madurai noted as "then Madurai"(south Madurai) to avoid confusion, Both Ramayana and Mahabharata have mentioned these two cities. King Asoka stone inscription("kal vettu") of year 3BC have mentioned Madurai. wow mythic hfc boost worldofboosting.com/dungeons/.